You just feel happy when organic cotton hugs your skin, period. 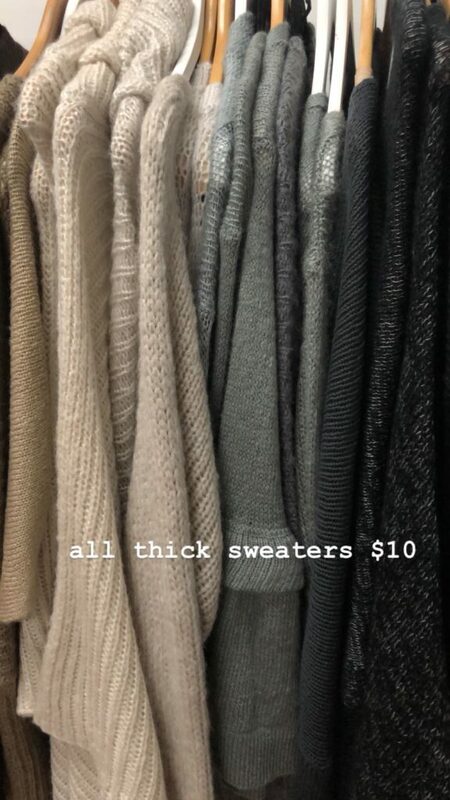 Prepare yourself for the next rainy day spent watching Netflix at the Skin sample sale. Shop pjs, robes, thongs, and swim among other clothing items. 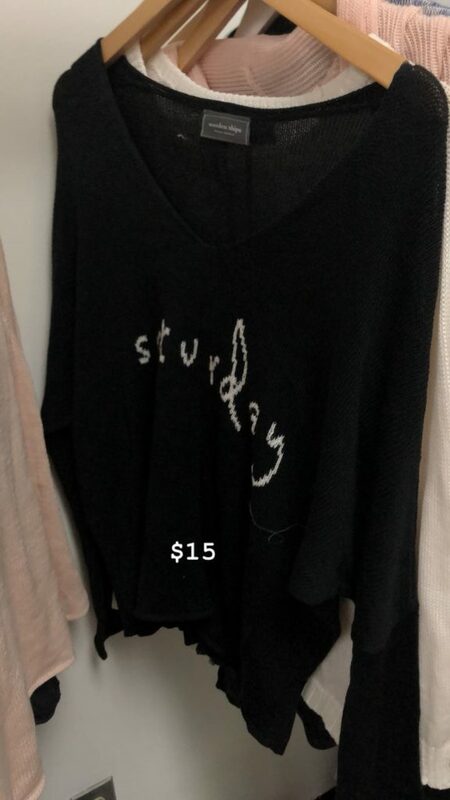 Everything was SUPER cheap. 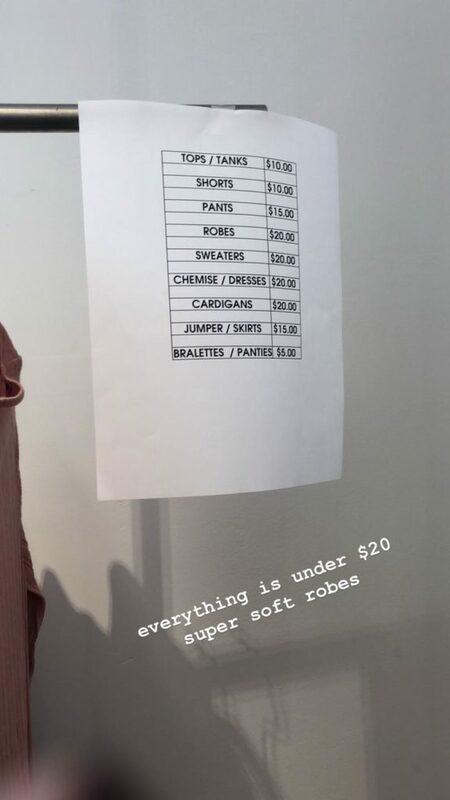 Retail prices start at $98, but at the Skin sample sale, the price range was $5 – $20. The only bummer was everything was in bins. Get ready to go on a scavenger hunt. 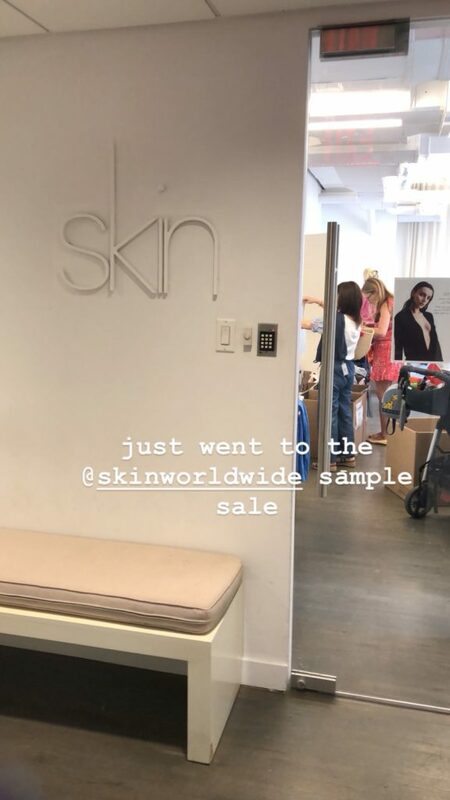 If you have time to dig, the Skin sample sale is well worth a visit!